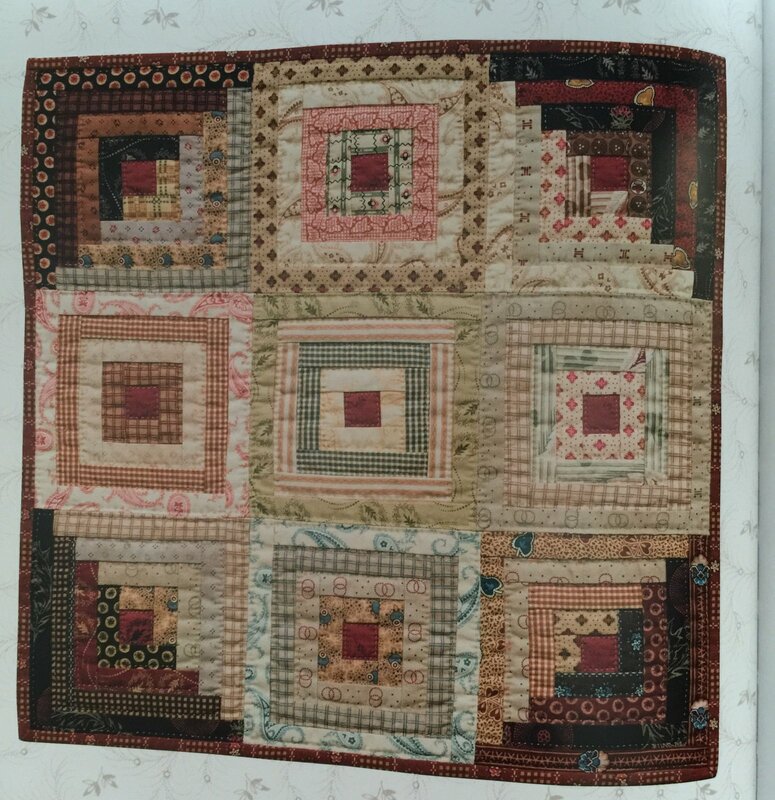 “Easy to start, even easier to complete.” This class will feature three small quilts from Jo Morton’s newest book, “Jo’s Little Favorites”. We will work on one quilt each month. Sharpen your piecing skills with these little treasures. The first quilt will be a little l5” x 15” log cabin quilt. The Supply List is for the materials for this quilt. Supply Lists for the two additional quilts will be given in class.